Here is the flash file for Kimfly A17 Mobile phone. 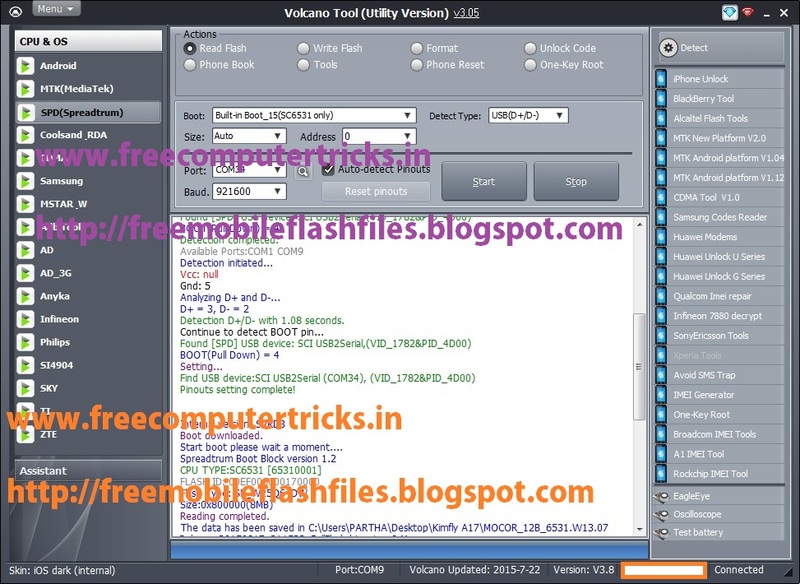 The phone has Spreadtrum SPD SC6531 CPU and the flash file provided here is read with Volcano tool. The flash file size is 8MB and in .bin format, MOCOR_12B_6531.W13.07_Release_20150817_211523_FullFlash.bin, To download the flash file for Kimfly A17 go to the below link. 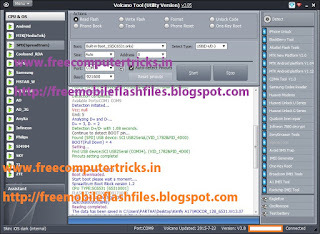 Before use this flash file backup the full flash of the phone by do read flash using Volcano tool, then try this file to flash the phone.